Tropitone® Armrest Covers extend your comfort and the outdoor season by allowing you to relax in hot or cold temperatures. These outdoor accessory pieces are made from Tropitone's fabric offering, thus can match or seamlessly blend with your chair fabrics. 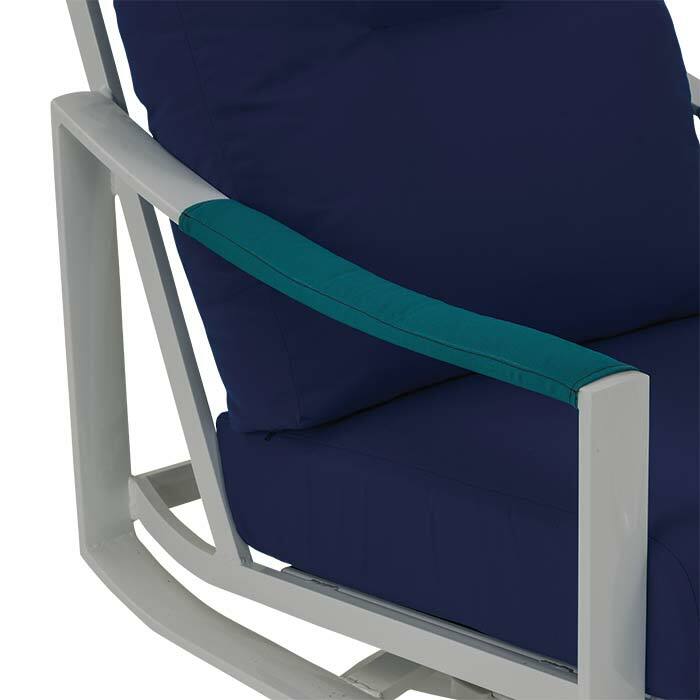 These Arm Covers are suitable for Tropitone® Kenzo and Corsica Seating Collections.